The Best Shark Dive in the World! : Punters and OWT! OMG!! These guys would not have lasted 5 minutes in BWWD. confront them? with what? fins? The sharks are only being friendly. Whoever is responsible, well played. can't blame the shark for turning up. 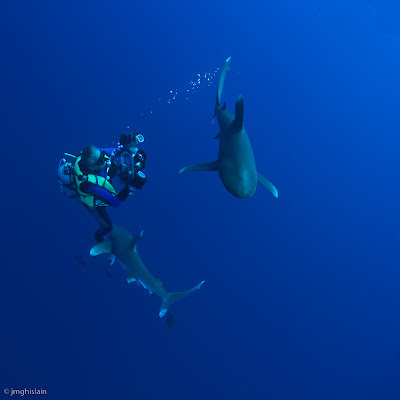 can't really blame the divers either if these were just holiday divers in a random interaction. if they were LOOKING to dive with oceanics, well, obviously they were going about it all wrong. Dunno the circumstances but it "smells" like the end of a normal dive where the Shark turned up and started investigating and getting progressively more assertive. The guys should have grouped & exited immediately (the zodiacs are right there) but they did obviously linger & nobody took control etc. Not blaming anybody really, just reminding everybody that those Sharks are dangerous. And yes if it was a dedicated Shark dive - WTF? That was retarded. Why the hell would anyone be proud of a video like that?.... oh, right, people... people are stupid. 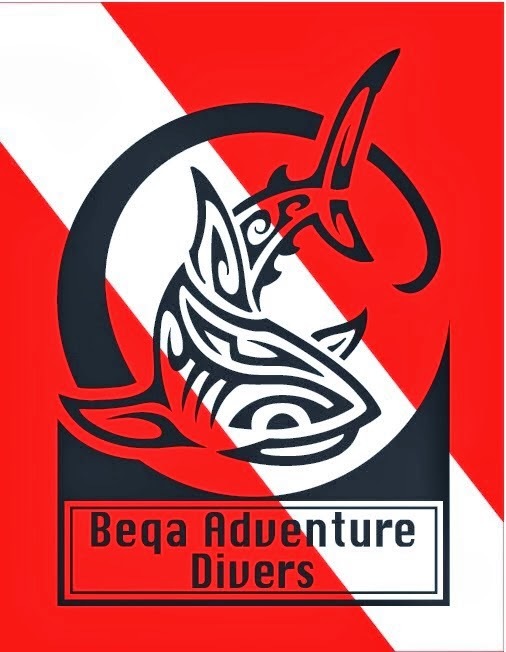 I sincerely hope and pray that I NEVER dive with people who act like that (the divers OR the shooter!). Welcome back - where have you been hiding all this time! I give the folks the benefit of the doubt. 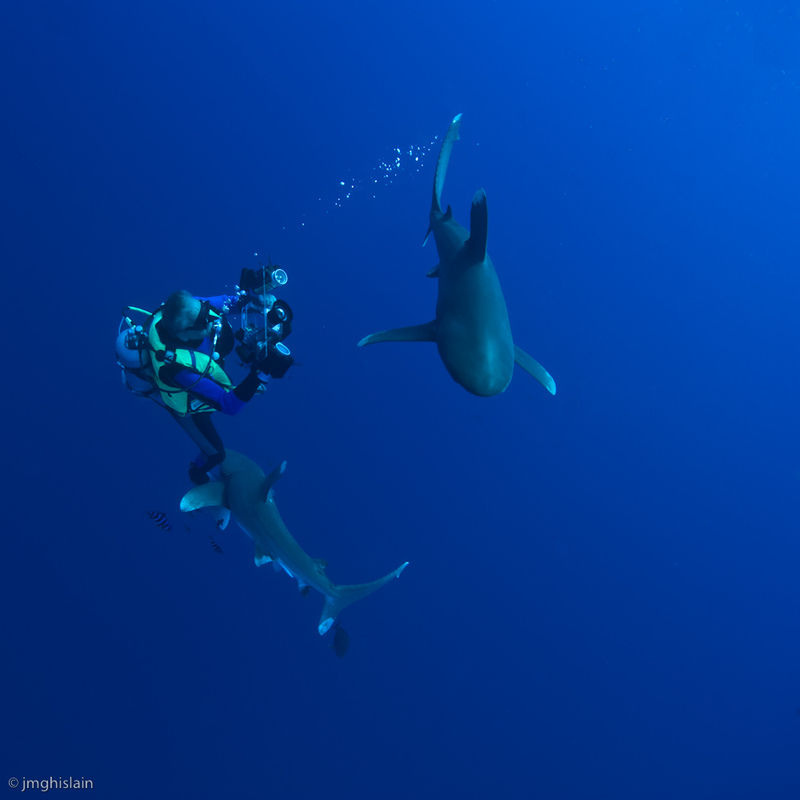 Shark diving is not SCUBA diving & no amount of dive training really prepares you for being inspected by a nosy Shark. They may have simply been a bunch of unprepared reef divers that got caught out.